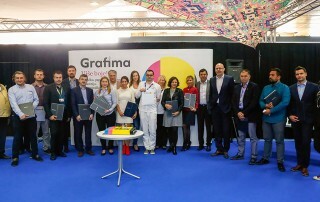 At the Anniversary 40th International Fair of Graphic, Paper and Creative Industry Grafima, the most successful exhibitors were awarded the traditional recognitions and awards. International Fair of Graphic, Paper and Creative Industry GRAFIMA, begins in its Anniversary 40th edition on Wednesday, September 26 and will last until Saturday, September 29 2018, at Belgrade Fair Hall 4. EPSON Corporation is the Host of the International Fair of Graphic, Paper and Creative Industry Grafima for the first time this year. The Host honor is even higher bearing in mind this is the Anniversary 40th edition of this renowned fair event. SYMBOL Ltd. company is a company with the tradition longer that a quarter of century. 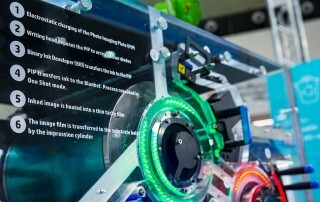 Since its establishing, the company’s basic activity has been distribution of graphic machines, production materials, software and additional equipment for graphic industry. PUBLIK creates, manufactures, imports and distributes promotional products. The company has been present in the advertising world for twenty five years. 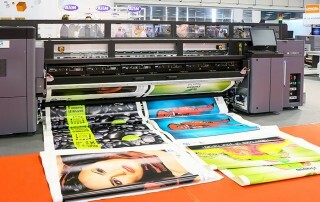 PrintPro was established in 2012, under cooperation with the Croatian EuroCop company, the leader in this part of Europe in the machine production section. 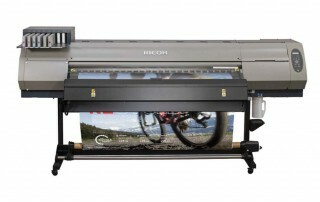 PrintPro is the General Distributor of RICOH product range and the only authorized repair workshop in Serbia for RICOH production machines. 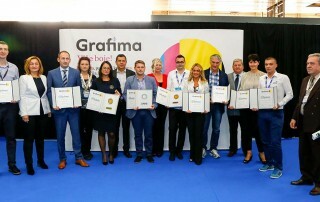 Within this year’s Grafima, International Fair of Graphic, Paper and Creative Industry, held on September 26 – 29, 2018 at Belgrade Fair Hall 4, Print Magazin, along with other companies from this branch, organizes Adria/Balkan Wrap Star competition, featuring the best wrap professionals from the whole region. At the 39th International Fair of Graphic, Paper and Creative Industry Grafima, the most successful exhibitors were awarded the traditional awards. BIROEKSIM is the authorized distributer of the Host of 39th International Fair of Graphic, Paper and Creative Industry Grafima 2017 – the brand RICOH. Biroeksim is General RICOH Distributer in office section. Exclusive importer and distributor of Colop and Reiner companies. The company is Official Dealer of the Noris Color and Heri Rigoni companies.